Mast cells, also known as a mastocytes, are a type of white blood cell produced by the bone marrow. As part of the immune and neuroimmune systems, these cells are best known for their role in allergy and anaphylaxis, immune tolerance, defense against pathogens, and blood–brain barrier function. 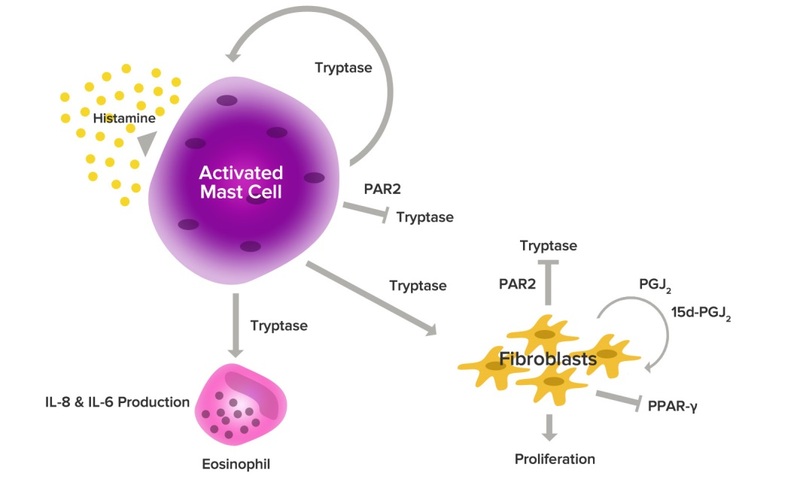 Mast cells play a critical role in normal immune function, responding to antigen stimuli (i.e., environmental or dietary triggers) by releasing mediators such as histamine, leukotrienes, and tryptase. Histamine and leukotrienes are well known for their role in air-borne environmental exposure reactions. Tryptase (also commonly referred to as mast cell tryptase or mast cell protease II) is released in the same response. Therefore, blood tryptase levels could indicate whether or not mast cells are activating appropriately and also could be a measure of the number of mast cells in the body. When the body is not responding to environmental exposures the level of tryptase and histamine in the blood are very low. In contrast, studies have shown that histamine and tryptase levels will be elevated when there is an increased number of mast cells produced in the bone marrow, indicating more pronounced reactions to the environmental exposures. This condition is known as Mast Cell Activation Disorder (MCAD). However, one can have a normal amount of mast cells produced in the bone marrow but, due to a combination of genetic predisposition and exposure to triggers, mast cells will become overactivated, leading to a condition known as Mast Cell Activation Syndrome (MCAS). While MCAD is seen as a potential precancerous condition, MCAS is not. 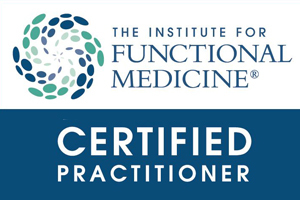 However, MCAS can set the stage for a host of chronic conditions such as: environmental and food allergies, asthma, autism, autoimmune, eczema, chronic fatigue syndrome, migraines, chronic pain, fibromyalgia, CIRS, GERD, IBS, infertility, insomnia, mood disorders, multiple chemical sensitivities and even POTS (postural orthostatic tachycardia syndrome). Quercetin has multiple influences on immune system function, aside from its most commonly known mast cell stabilizing activity. Transcription factors involved in immune function are controlled by cytokines and quercetin appears to play a role. Cytokines are a major part of the immune system and function as mediators within the immune system and hematopoiesis, which is the process of creating new blood cells. 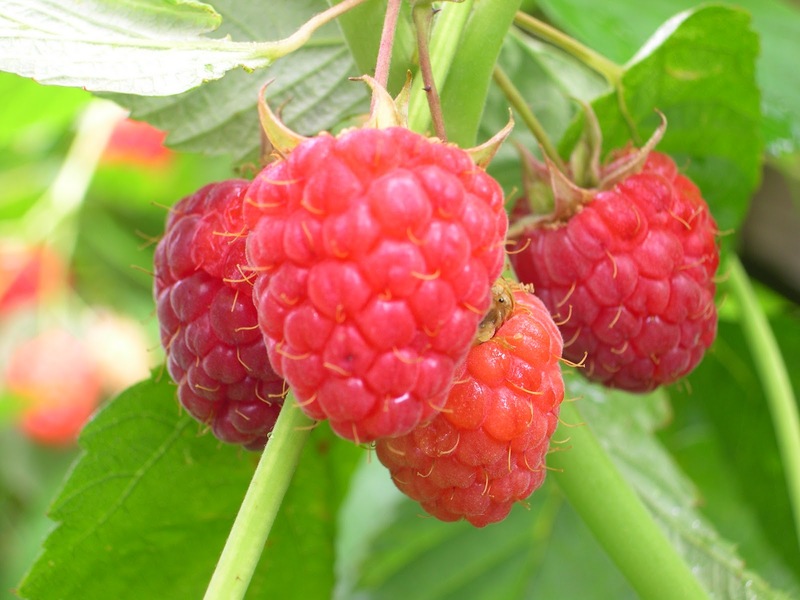 Dietary Sources of Quercetin - Foods rich in quercetin include vegetables, teas, wine and some fruit juices. Here is a short list of foods showing the amount of quercetin contained in 100 grams. The amount of quercetin received from food is primarily dependent on an individual’s dietary habits. Research has found a typical Western Diet provides approximately 0 to 30 mg of quercetin per day, but a diet rich in fruits and vegetables was estimated to provide more.2 It is also important to note, that the food content of quercetin reflects variations in soil quality, time of harvest, and storage conditions. Do I need to Supplement Quercetin? - It is common practice to evaluate dietary supplements in terms of food equivalence. In some cases, it is not reasonable to consume food to reach a therapeutic or evidence-informed level found in dietary supplements while other times, it is a worthwhile exercise. If a supplement provides 40 mg of quercetin per day, an individual would need to consume the equivalent amount of quercetin from food, by eating approximately 8½ cups of fruits or vegetables that have a quercetin content of 2 mg per 100 grams per day. Although this is within the recommended daily intake for servings of fruits and vegetables, the average consumption in the United States is much lower. Identifying foods rich in quercetin and analyzing the diet are a couple of simple ways to estimate daily consumption of quercetin and determine any supplementation considerations. Frequently, patients suffering from MCAS find that they need to supplement their dietary quercetin in order to stabilize the mast cells and reduce their over-activation to control their symptoms. 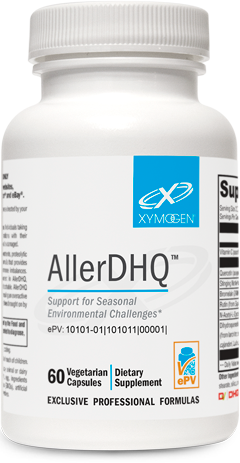 Using HistDAO or AllerDHQ (which contains additional mast cell stabilizing ingredients) can help control the MCAS symptoms. Anrooij reported that increased mast cell load provided supportive functions for a specific non-airborne exposure2. Mast cell stabilization through tryptase inhibition is a mechanism to consider in providing seasonal support patients. Formica, J.V, Regelson, W. Review of the biology of quercetin and related bioflavonoids. Food and chemical toxicology. 1995;33(12):106180.http://www.sciencedirect.com/science/article/pii/0278691595000771. Accessed October 28, 2016. Nair MP, Mahajan S, Reynolds JL, et al. Clin Vaccine Immunol. 2006 Mar;13(3):319-28.